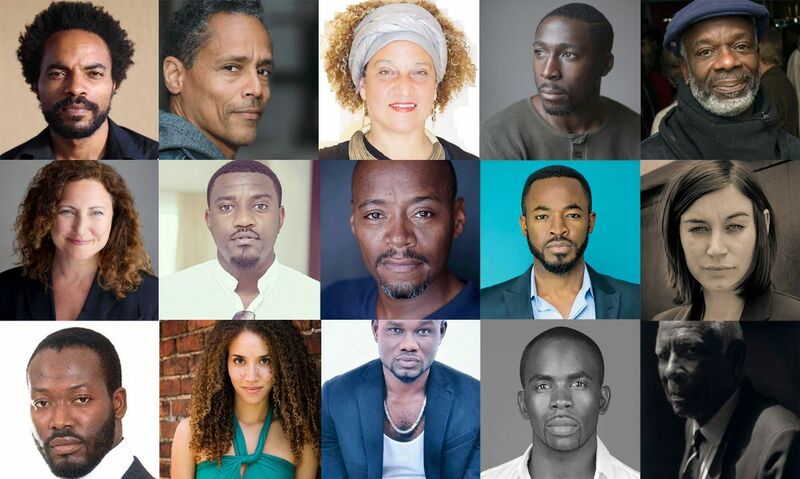 CaribPR Wire, Toronto, ON, Tues. Jan. 29, 2019: The first Black, Caribbean-Canadian-made film of 2019 launches a limited theatrical release on Thursday, February 28, 2019. Caribbean-Canadian filmmaker Frances-Anne Solomon’s internationally acclaimed feature film, HERO – Inspired By The Extraordinary Life & Times Of Ulric Cross, makes its Canadian theatrical premiere at the TIFF Bell Lightbox, located at 350 King St. W., Toronto, ON. In celebration of HERO’s achievement, Ghanian superstar Adjetey Anang, and British rising star Eric Kofi Abrefa, (Snowden, The Harlots), are confirmed to attend along with lead actor, Trinidad and Tobago’s Nickolai Salcedo and Canada’s Peter Williams, (Stargate SG1). Toronto’s Canadian premiere launches screenings across Canada and a cinematic world tour that includes Africa, the Caribbean and Europe. HERO’s all-star cast of top international Black actors in powerful roles, includes Joseph Marcell, (Fresh Prince of Belair) who plays Trinidadian author CLR James, and Fraser James’ (Terminator) as Trinidadian revolutionary George Padmore; British-Nigerian actor Jimmy Akingbola plays Ghana’s first president Kwame Nkrumah, and Adjetey Anang (Adam’s Apple, Potomanto) plays Congo’s ill-fated first Prime Minister, Patrice Lumumba. Among the film’s strong female roles, Stratford Theatre’s rising star Jessica B Hill plays the role of Nicola Cross while Britain’s Pippa Nixon (John Carter, Unforgotten) plays Anne Cross, and Canada’s Valerie Buhagiar (Bad Blood, Murdoch Mysteries) plays the role of the co-antagonist, MI6 agent Daphne Park. Click here to find out more about Hero’s all-star international team! 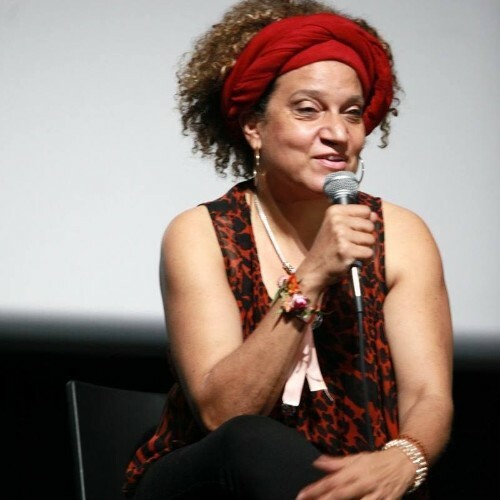 Frances-Anne Solomon is an award-winning filmmaker, producer, curator and entrepreneur in film, TV, Radio and new media. Following a successful career as a TV Drama Producer and Executive Producer with the BBC in England, she launched the CaribbeanTales Media Group in Canada and Barbados, that now includes production/distribution, and training worldwide. 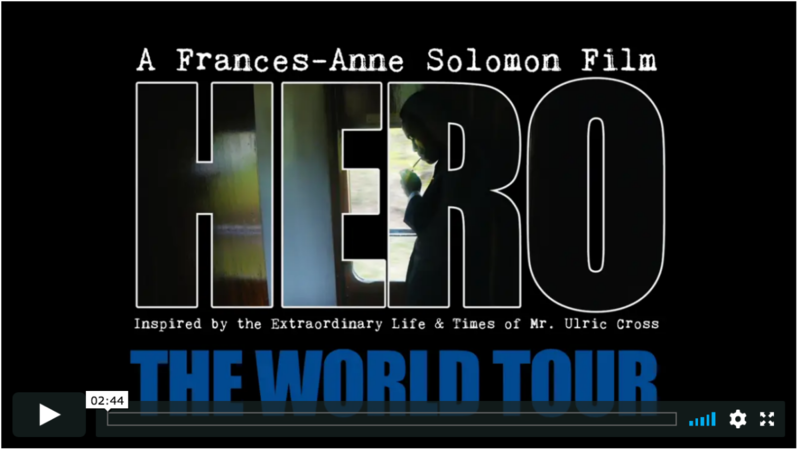 Frances-Anne has just completed her much-anticipated new feature, HERO Inspired by the Extraordinary Life & Times Of Mr Ulric Cross, which (while in development) won Best Feature Pitch at Discop in 2016.